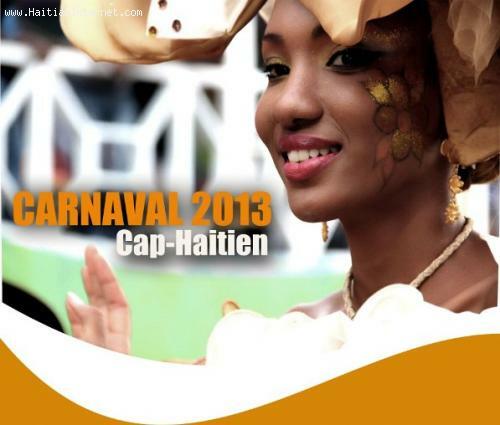 Here is the list of Haitian musical groups that will be on the "Parcours" of Haiti Carnaval 2013 in Cap-Haitien. There will be a total of 25 floats will take part to the carnaval, 15 musical and 10 allegorical. « Haiti I Am Sorry - Have You Ever Heard This Calypso Song?